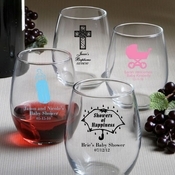 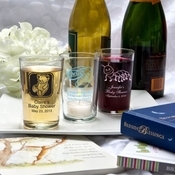 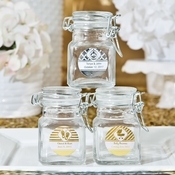 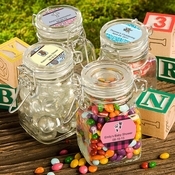 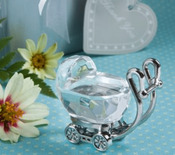 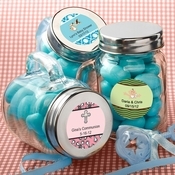 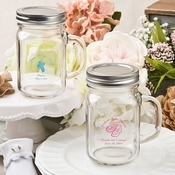 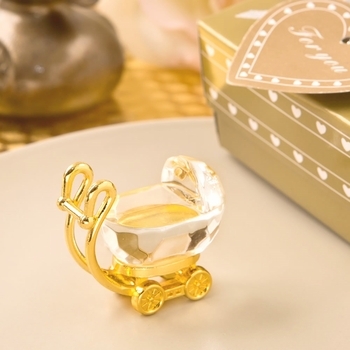 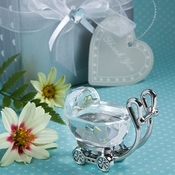 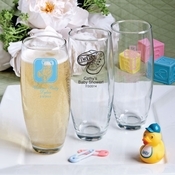 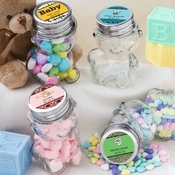 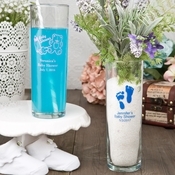 Add a shimmering touch to your party decor with our collection of lovely crystal and glass baby shower favors. 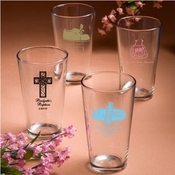 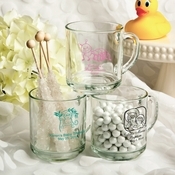 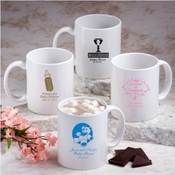 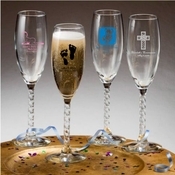 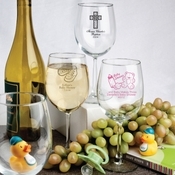 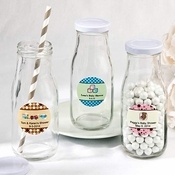 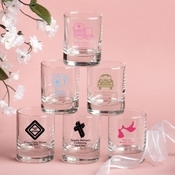 Choose from professionally screen printed glassware and mugs or printed labels for do-it-yourself savings. 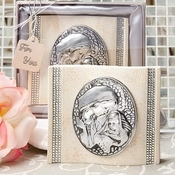 Most of the selections on this page allow you to express your personal style and message, as you can select the colors, design, and text that will appear on each one. 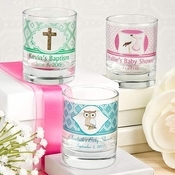 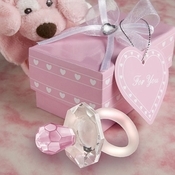 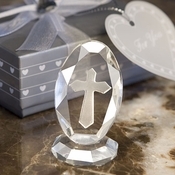 Our crystal favors come in a variety of adorable designs and configurations perfectly suited for special baby events or parties. 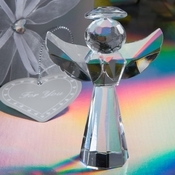 Should you require assistance, we will be happy to answer any questions for you. 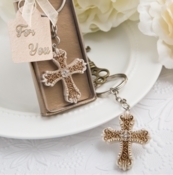 Just give us a call or use our contact page form for anything you may need. 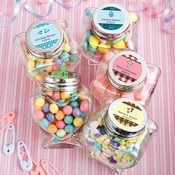 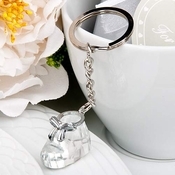 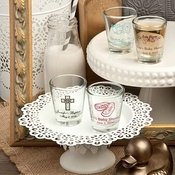 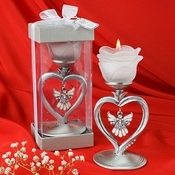 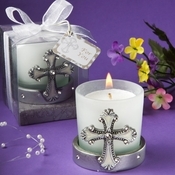 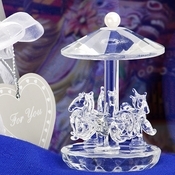 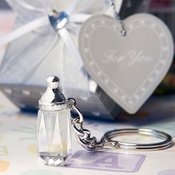 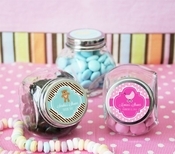 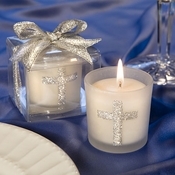 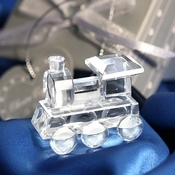 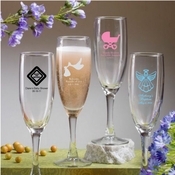 All the crystal and glass favors shown will also include free standard delivery at no extra charge.